Intersectionality is the term used to explain the experience of belonging to multiple communities or identities. When we look at women in government, it’s important to always think about intersectionality because women have different goals and needs, as well as strengths and leadership styles, that are often connected with their identities. For example, the experiences of Mee Moua probably look a little different than those of a woman from a different culture. Those unique differences become more complex when other factors like age, socioeconomic status, education, family, citizenship status, gender identity, religion and a number of other identities are considered. Mainstream feminism sometimes just focuses on issues that, generally speaking, impact white women. Or sometimes it means not having space for women like Mee Moua to talk about her feminism because the conversation has been dominated by white women. 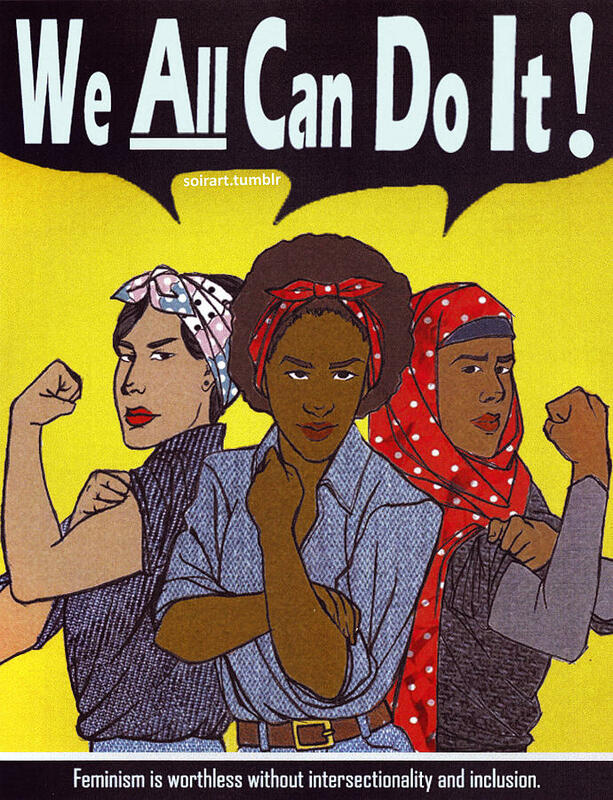 Intersectional feminism is about understanding diversity among women. What this means is that as feminists, we strive to increase the number of women, as well as trans people and people who don’t identify with the gender binary a model of gender that classifies all people into one of two genders. Under the binary model, gender is seen as a rigid binary option, like one or zero elected to office, and we are intentional about supporting women with different experiences and identities. Why do you think women hold fewer political offices than men? What is the effect of poverty on women’s participation in politics? What are some examples of women who have or are working on making our government look more like the people? Discuss the concept of intersectionality; how does it relate to women in Government? Think about your ideal Minnesota government, who would be in office? What kinds of things can you do to help make that happen?